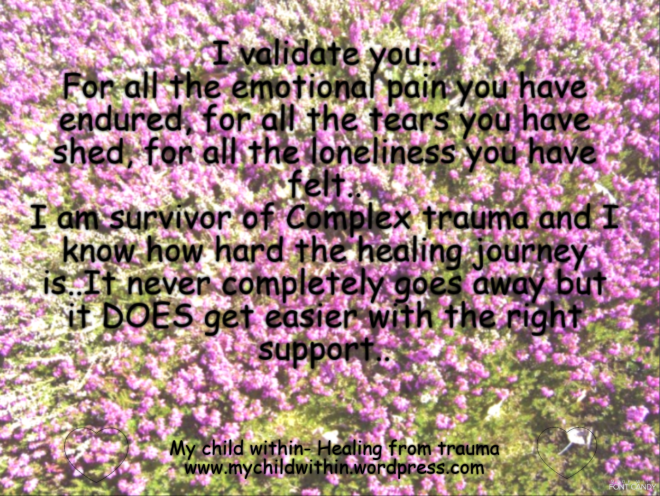 I validate your complex trauma.. Thank you to Blahpolar Diaries for nominating me for this award. 1. Introvert or extrovert? Introvert but I can talk to strangers out at the store if I am in the mood. 11. Who are you? I am Annie, Michele, Mishy, Mimi, Misha, Aunt Mimi, Mama, Gentle Mental Annie and Gentle Kindness, You Tuber, Blogger, Mother, Guitarist, Poet, Writer, Singer, Rock and Roller, Manic, Depressed, Mental Case, Lover of Bunnies. Questions for my Nominees …. feel free to write PASS on any you want to skip. 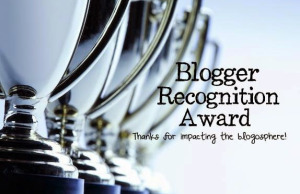 Thank you to Rob Goldstein for nominating me for the Blogger Recognition Award. MY PURPOSE OF BLOGGING IS TO CONNECT WITH OTHER PEOPLE IN A MEANINGFUL AND INSPIRING WAY. ADVICE TO OTHER BLOGGERS – BE YOURSELF AND WRITE FREELY. I love this. Please watch. 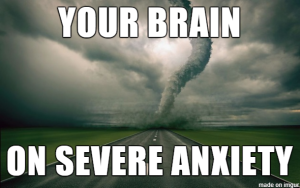 Depression from Childhood Abuse and C-PTSD / What is Cognitive Dissonance ? Depression is not a sign of a lack of intelligence or a lack of willpower. People will criticize you and accuse you of those two things. Many people who suffer from depression are above average intelligence. It is sometimes the very intelligent and creative people than end up suffering from depression. You are able to see the world and think about the world in ways that other people cannot. Many people who have depression were misunderstood, and mentally abused as children. You were very possibly the child in your family that noticed that things were not as they should be. Ot at least you felt in your heart that things were not right. Thank you to Mairacharmed for this award. You can check out her blog HERE. 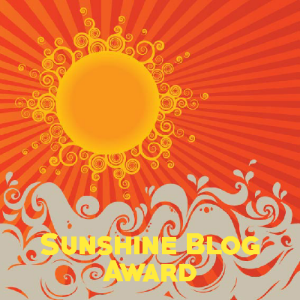 » Select 5 to 15 other blogs you want to give the award to. Do some digging if you must! Find those blogs. » Write a post to show off your award! Give a brief story of how your blog got started, or give a piece or two of advice to new bloggers. 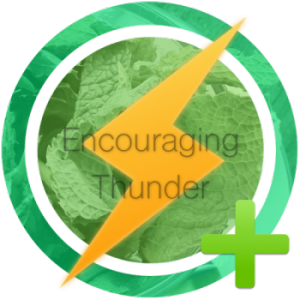 Thank you to Tessa for Nominating me for the Encouraging Thunder Award 🙂 You can see her lovely blog about mental illness awareness HERE.